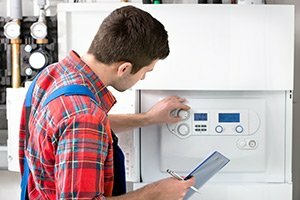 One of the most important things you can do as a responsible homeowner is to make sure that you have the name of a professional you can call on anytime you have any kind of issue in your home before you actually have need of their service. In particular, one of the more important systems in your home that you want to be sure you have service for when you need it is your sump pump. Sump pumps in New Jersey are responsible for pumping out any of the excess moisture that can collect in your home’s basement over time, and if yours isn’t working like it should be, you could easily find yourself with standing water or severe water damage in your basement space. When it comes to your home’s sump pump service needs, our team of professionals here at Exclusive Heating, Air Conditioning, Sewer, & Drain believe that you should never have to settle for anything less than the best, and when you make the call to us, you never will. 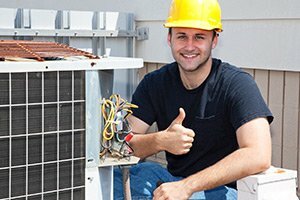 Here at Exclusive Heating, Air Conditioning, Sewer, & Drain, our team of experienced professionals can help you with any and all of your sump pump service needs, whether you find yourself in need of repairs, or you are looking for a complete replacement. We understand the important role your sump pump plays in the overall safety and function of your home, and we make it our mission to ensure your is always able to stay up and running its best. If you have any questions about our full line of sump pump services, or if you would like to schedule an appointment for consultation with one of our New Jersey sewer and drain service specialists, give us a call today. 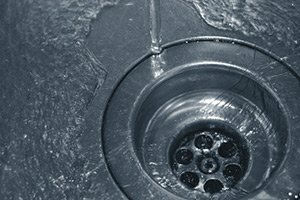 Our team of experts are always standing by and would be more than happy to assist you in any way we can with your home’s sewer and drain needs. 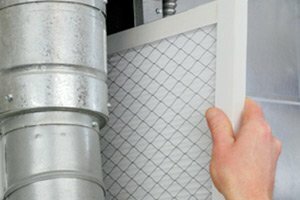 Whether you realize it or not, your sump performs an extremely important function for your home by working to keep your basement dry and preserve the foundation of your home. Anytime moisture or water is involved, your basement is most at risk. As it is underground, any water that finds its way in has nowhere to go, and as it sits, it can cause serious damage to your home. 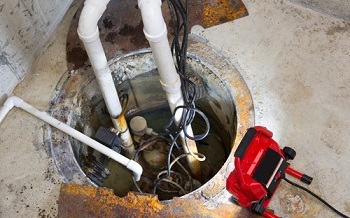 An efficiently functioning sump pump is the most effective and the most reliable way to make sure that any water that finds it way into your basement or crawlspaces gets removed in a timely manner, and the only way to make sure your sump pump stays in this kind of condition is to make sure that you have a team of professionals who can keep it that way. If you are looking for sump pumps in the Edison area or need service for an existing unit, please call Exclusive Heating, Air Conditioning, Sewer & Drain Service at 732-287-6300 or complete our online request form.